Louisiana's backlog of needed roadwork is $13 billion. But now the House is looking to tap the Transportation Trust Fund in order to help pay down state debt. 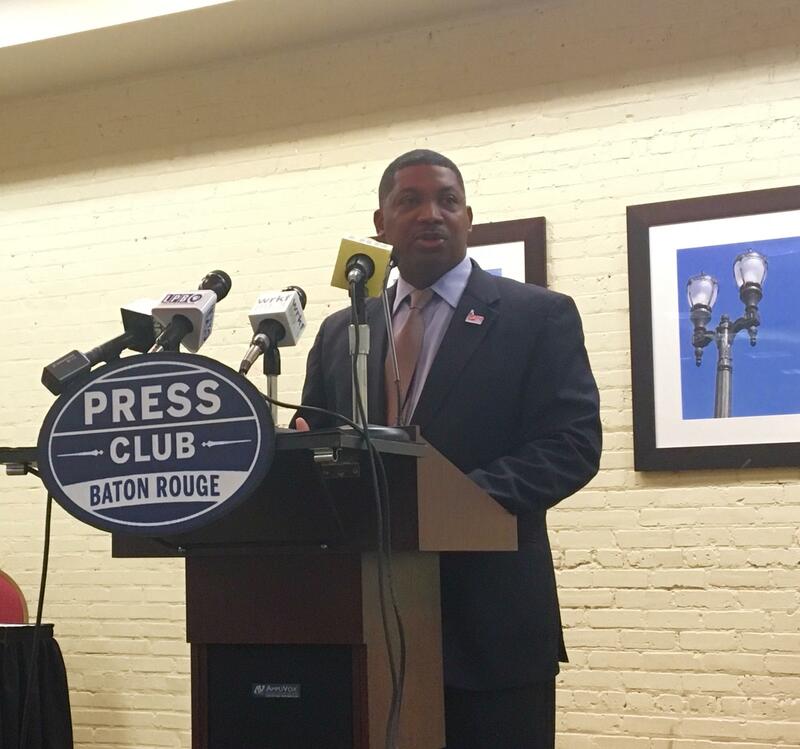 Dr. Shawn Wilson, Secretary of the Department of Transportation and Development, spoke to the Baton Rouge Press club Monday. On the House floor Sunday, Representative Sam Jones (D-Franklin) asked Speaker of the House Taylor Barras (R-New Iberia) about how that works. “You mentioned the TTF [Transportation Trust Fund] would be exempt from this?” asked Jones. “The federal TTF does not run through the Treasury. This would only be the state portion of the TTF,” explained Barras. “It could be as much as $15 [million] to $18 million a year we’re going to take out of our road fund,” said Jones. To which Barras replied, “according to the language when the TTF was created, we retain a portion of that fund to pay debt." Secretary of the Louisiana Department of Transportation and Development, Dr. Shawn Wilson, speaking to the Baton Rouge Press Club Monday, said the plan in House Concurrent Resolution 1 could reduce the state’s funding available for roadwork by as much as $20 million. He says the loss of even 3% of gasoline taxes dedicated for road work becomes larger when considering the loss of the federal match. “Without our ability to have enough money to capture 100% of our state match for federal dollars, we won’t get those federal dollars. 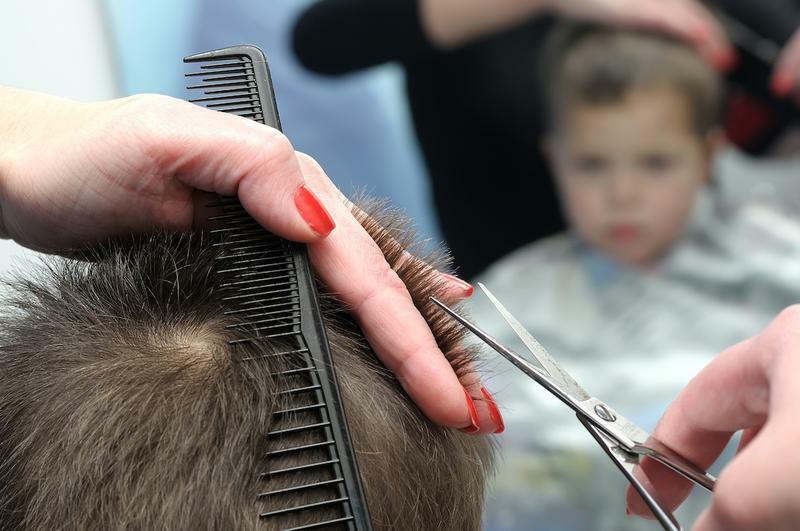 It’s going to exceed $100 million in 2019 and continue to grow without having the resources to make that match," he explained. The full House approved HCR 1 Sunday and sent it to the Senate. The upper chamber, which defeated a similar measure last year, is expected to consider the resolution on Tuesday. House Speaker Taylor Barras anticipates that if passed and implemented, the measure could free up as much as $96 million for the state general fund in the next fiscal year. 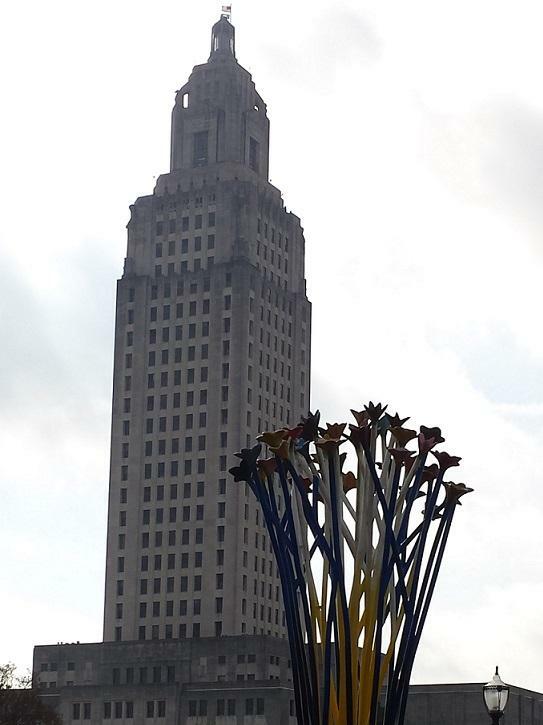 Louisiana’s House and Senate worked through the weekend, drawing somewhat closer to resolving the budget shortfall, while philosophically they remain at odds. After passing two budget cutting bills on to the House floor Wednesday, the House Appropriations Committee spent much of its meeting time today arguing a measure that was shot down in the Senate last year. “Had we pulled the trigger on this last year, we would be $74,558,000 to the good, that we would not be looking for today,” House Speaker Taylor Barras said of his resolution.